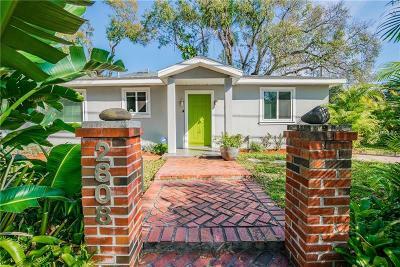 South Tampa real estate continues to be one of the hottest addresses in the Bay area and the Palma Ceia neighborhood continues to be front and center in this sought after market. 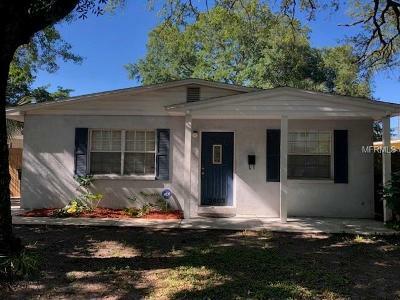 Old Florida living with oak trees, quaint brick streets and parks, the best public and private schools, and the close proximity to everything Tampa make Palma Ceia a magnet to those looking for only the best. 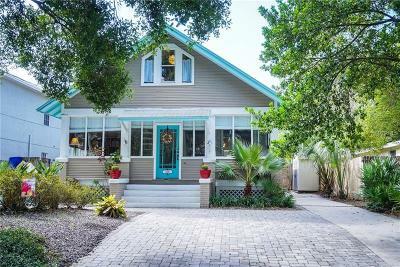 Palma Ceia is the center of the South Tampa real estate market. Easy access to Bayshore Blvd. The water just a short bike ride away. The Lee Roy Selmon Expressway offering major interstate access. A quick drive to Downtown, MacDill AFB and the best restaurants Tampa has to offer. Palma Ceia has it all. 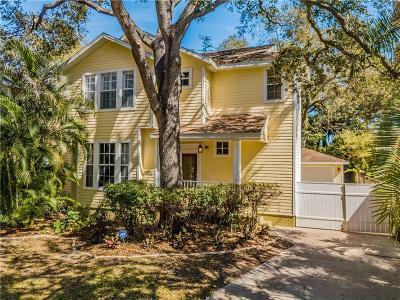 What attracts buyers to Palma Ceia? Everything! Families looking for the best neighborhoods and the best schools, including national ranked public schools Roosevelt Elementary School and Plant High School. Professionals looking for easy access to Tampa’s thriving business centers such as Downtown and the Convention Center. Single professionals looking for nearby nightlife and an unbeatable selection of restaurants, bistros, pubs, boutiques and more. In fact, when you buy a Palma Ceia home you’ll also gain easy access to the nearby amenities of Tampa’s most vibrant neighborhoods including Hyde Park, SoHo, and the Bayshore area. The renowned Palma Ceia Golf & Country Club also offers membership opportunities and a great day on the links for those so inclined. 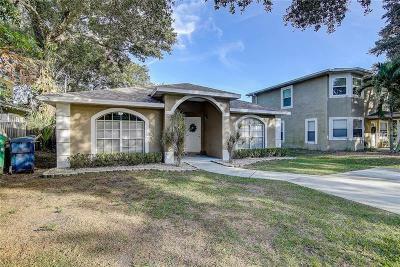 South Tampa, and particularly Palma Ceia, continues to offer in demand real estate for sale. Inventory is tight which means your valuable asset can command top dollar in today’s market. 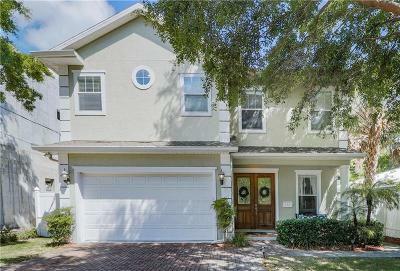 The perfect location, beautiful streets, a true community feel and more attract eager buyers seeking the Palma Ceia lifestyle. 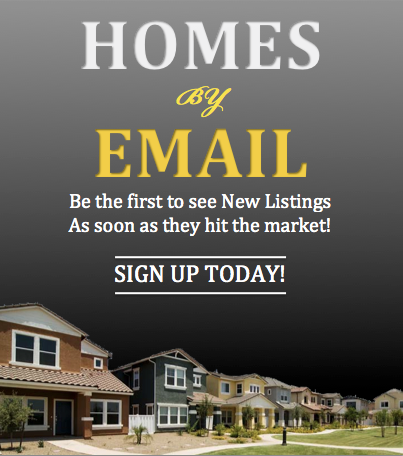 If you’re considering listing and selling your Palma Ceia home, start by estimating what your home may be worth in the always active South Tampa real estate market by clicking our free, online home valuation tool here. You’ll be pleasantly surprised. 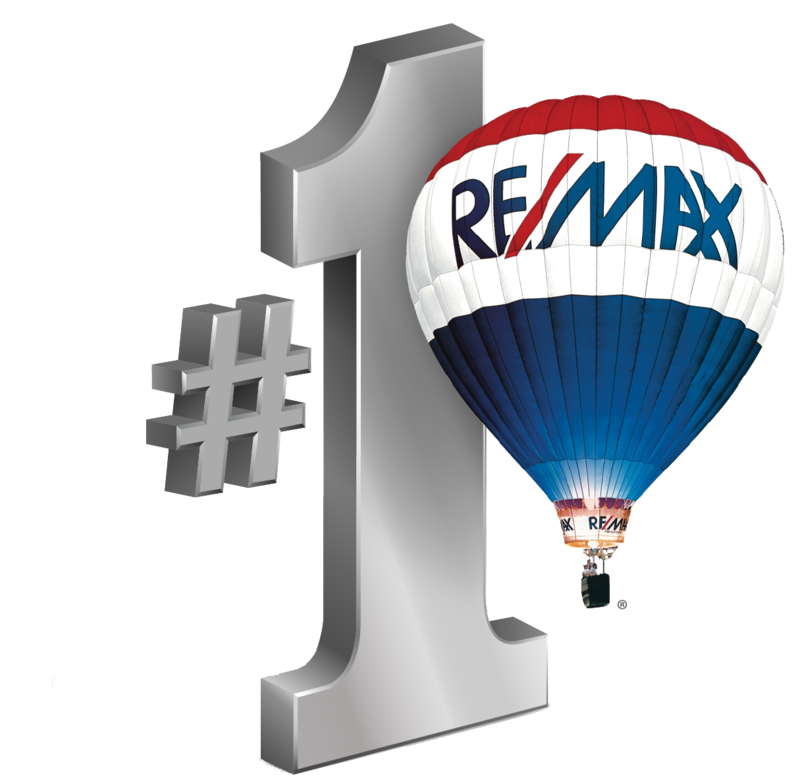 Experienced Realtor Sandy Ernst can be your guide to everything Palma Ceia has to offer. 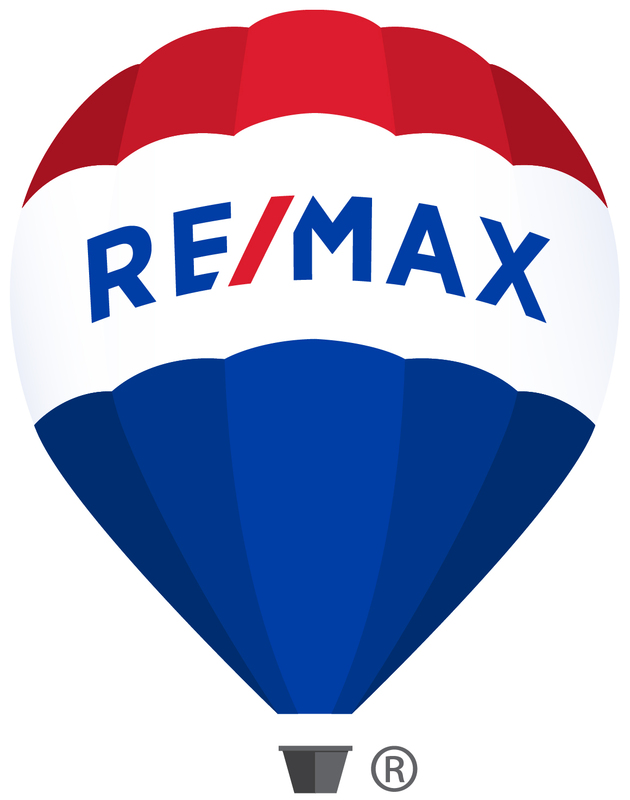 From finding buyers for your Palma Ceia dream home to helping sellers realize top dollar for their Palma Ceia home for sale by pinpointing the right price, rolling out aggressive marketing, and professionally negotiating the best value for sellers, Sandy is ready to help.